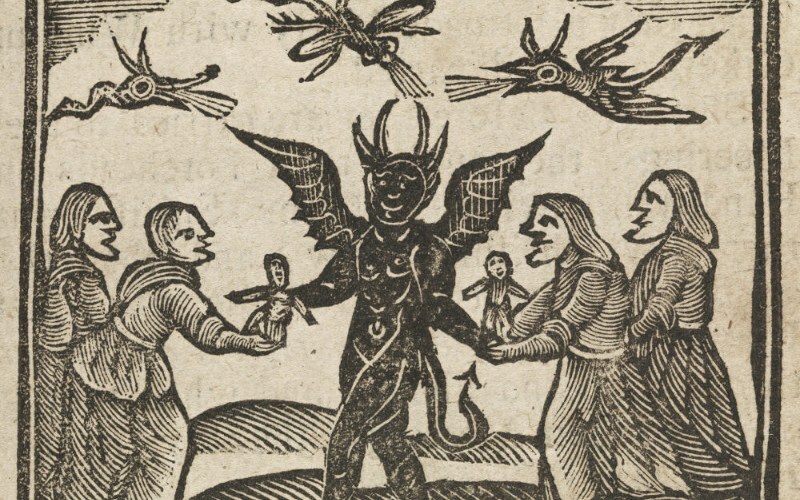 For villagers of Salem, witchcraft and witches were a real threat. Their belief in the occult left them open to such fears. Witches were said to be in alliance with the Devil and were there to do his bidding. In those cases, witches were an easy solution to many problems. Failed crops? Witches. Cold weather? Witches. 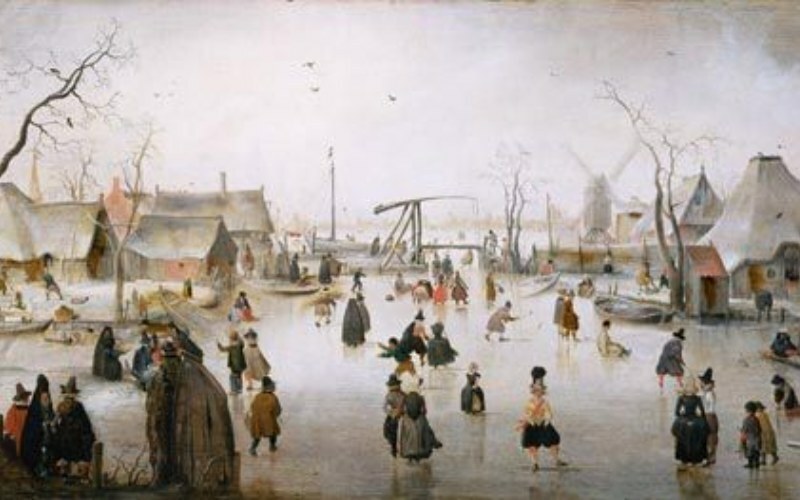 Between the mid-14th and mid-19th century, there was unusually cold weather that was deemed the “little ice age”. This type of extreme cold often led to crop failure. With no real reason, the villagers of Salem looked for causes such as the occult and witches.